The good news is that if you want to buy Bitcoin it’s really not too difficult to get started. Setting up an account with an Australian Bitcoin exchange will take a few minutes of your time, but that’s just a one-off task. Once you’re set up you can buy Bitcoin relatively quickly. A Bitcoin exchange is the website marketplace where you buy and sell cryptocurrencies. There are many different Australian Bitcoin exchanges that have been operating for a number of years, offer good customer service, have a visible management team and belong to industry groups. You can also consider a top 10 global Bitcoin exchange, but if you’re a Bitcoin beginner you may not want to be sending your money internationally just yet. For the purposes of this example we’ll use a major Australian player in Coinspot. One important thing to note is to bookmark exchanges, do not google them. There are many phishing scams where scammers clone well-known sites and attract traffic where visitors are duped into thinking they are on the real site. Another way of avoiding this potentially costly mistake is to use a Chrome plug-in like Cryptonite by MetaCert. It will give you the green light to verify that you are on a legitimate site, rather than a phishing scam or fake twitter account. When you sign up for an account make sure you use 2FA. Two Factor Authentication is an extra layer of security on top of using just a username and password to verify your identity. To sign up and verify your Coinspot account you will need to enter your name, address and Australian mobile phone number. “I, Full Name, submit this photo to apply for a CoinSpot account to trade digital currency and my code is CoinSpot Code Number. (c) You need to upload a photo of yourself holding that signed statement to the camera. You have a number of options here, depending on which exchange you choose. Most local Bitcoin exchanges offer bank deposits via BPAY and/or POLi. It is possible to buy Bitcoin with a credit card at other exchanges, but there are limited options where you can do so and you will have to pay extra fees as well. So you’ve created an account, proved your identity and deposited some dollars. Coinspot will have created a unique wallet for you that holds your Bitcoin. It has a public address which you can think of as being similar to a bank account number. You will also have a private key which is like your PIN. Never, ever share your private key with anyone. Because if you lose your key or someone else gets access to it, that will mean your bitcoin is gone forever. Exchanges can be hacked, in fact there have been multiple overseas exchanges where hackers have stolen crypto worth many billions of dollars in total at today’s prices. So unless you plan to day-trade, it is strongly recommended that you store as little as possible on exchanges. Transfer your Bitcoin out of the exchange and over to your own wallet as soon as possible. 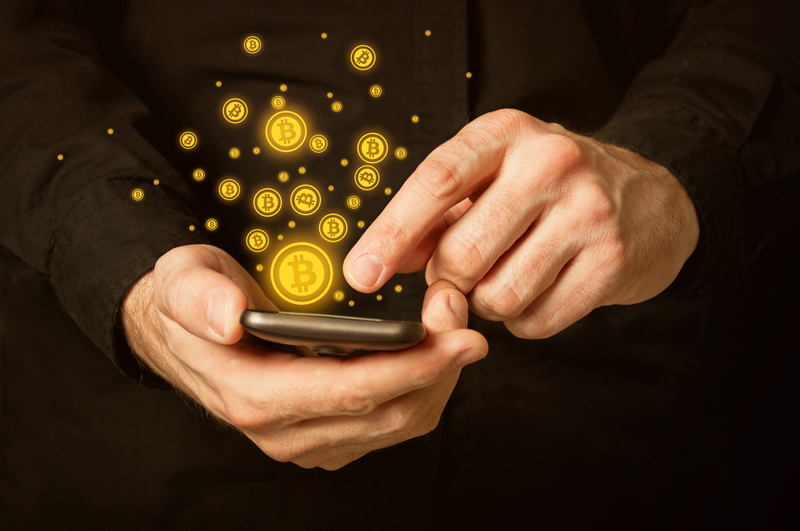 You have a few options here with varying levels of security and cost and we have written about the strengths and weaknesses of various Bitcoin wallets you can choose from. Whichever way you go, please make sure you double check that you are sending your funds to the correct address. If you get it wrong there is literally no turning it back. Many people have a ‘transfer gone wrong’ horror story to tell so don’t let that be you. In making it this far you obviously have a reasonable level of intelligence. So please, please (!) do not fall for any of the ubiquitous scams that plague the internet. Never, ever send your crypto to anyone who claims they will return you more. That’s just a flat-out scam.